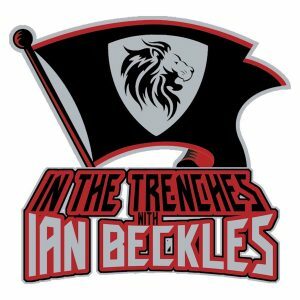 This week on “In The Trenches” presented by Hess Spinal, Ian Beckles is joined by one of his former teammates, defensive end Chidi Ahanotu. If you are not aware, Chidi played a total of 12 seasons in the NFL including eight years with the Tampa Bay Buccaneers. Also during their chat, Ian and Chidi discuss the impact that Hardy Nickerson had on the Buccaneers franchise when he signed with the team as a free agent in 1993. Chidi tells you why Hardy should be in the Buccaneers Ring of Honor and Chidi shares a story about how he believes former Buccaneers defensive coordinator Floyd Peters was likely trying to turn him into a interior defensive lineman when the Buccaneers drafted him in 1993. 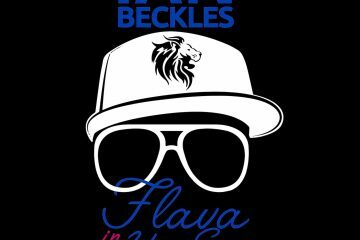 All of that and much more on this week’s episode of “In The Trenches” and if you have a question for next week’s podcast, send an email to Ian (IanBeckles@RadioInfluence.com). 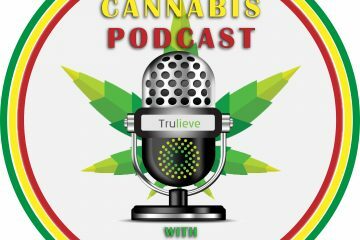 Subscribe, Rate, and Review the podcast on Apple Podcasts, Stitcher, Google Play, and TuneIn Radio. 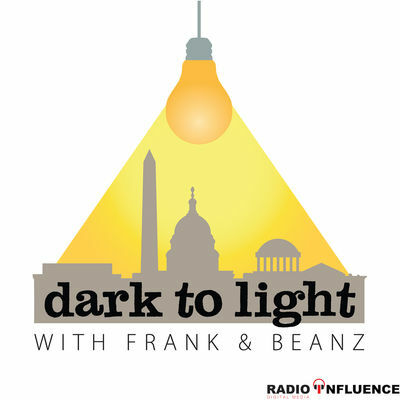 Copyright © 2015-2018 Radio Influence, LLC. All Rights Reserved.